Encryption isn’t only for making sure data stays safe from prying eyes outside your business. It’s also useful for enabling secure collaboration and controlling files inside it. 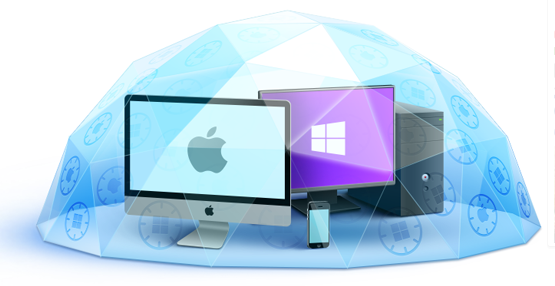 SafeGuard File Encryption goes beyond simple folder permissions and guarantees that only the right people can read the right files while still allowing IT to manage files and backups. Enables protection of personal data—such as My Documents or user home directory on network shares—according to privacy laws. Especially on networks with lots of users.